* Result may vary depending on each patient anatomy. Case # 7628...........................Age 41…........................Weight 130…........................ 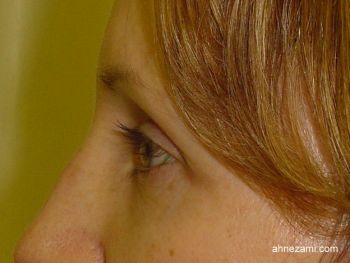 Height 5’3”...............................… This 41 year old female came to Jacksonville Cosmetic Surgery Center for upper eyelids surgery. 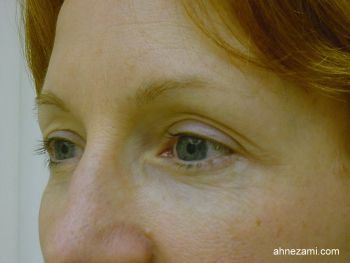 She had excess skin on her upper eyelids. 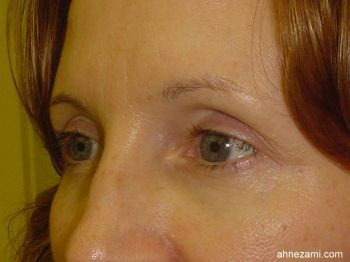 The result of her eyelids surgery was perfect. The patient is very pleased. She came back 4 years later to Dr. Nezami for her breast enlargement. 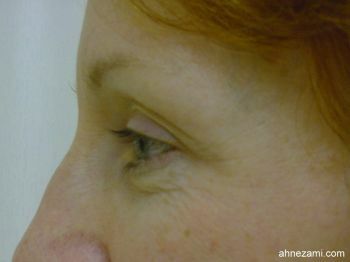 She used our practice services for her permanent make up.